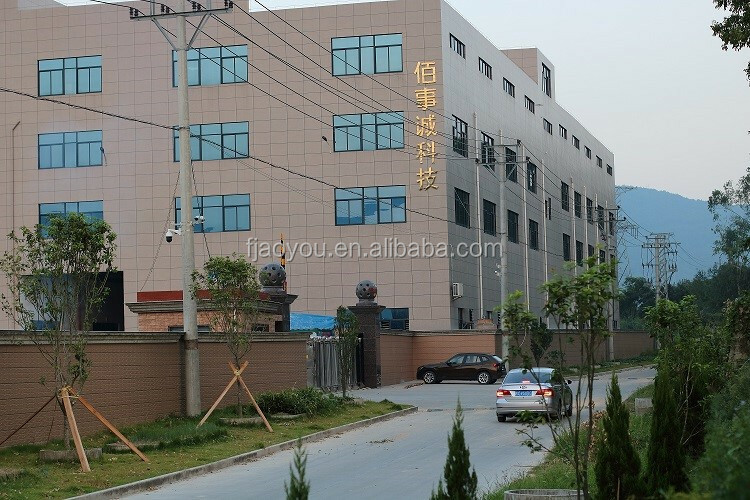 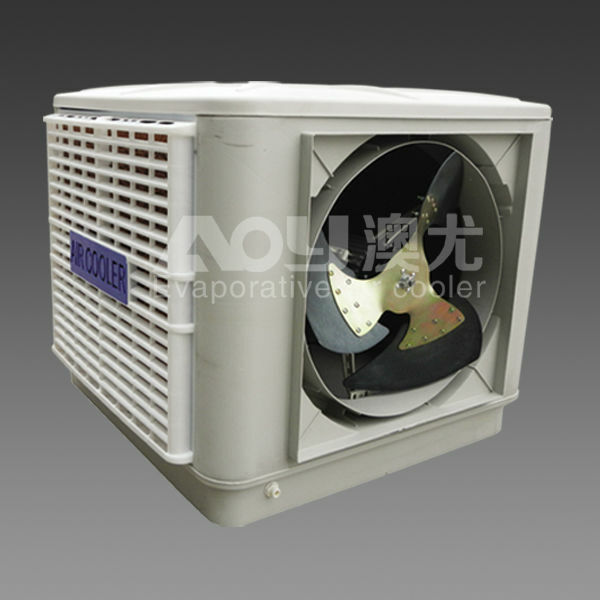 * long life time ,reinforce outer shell, resistant to corrosion,rain and sun . 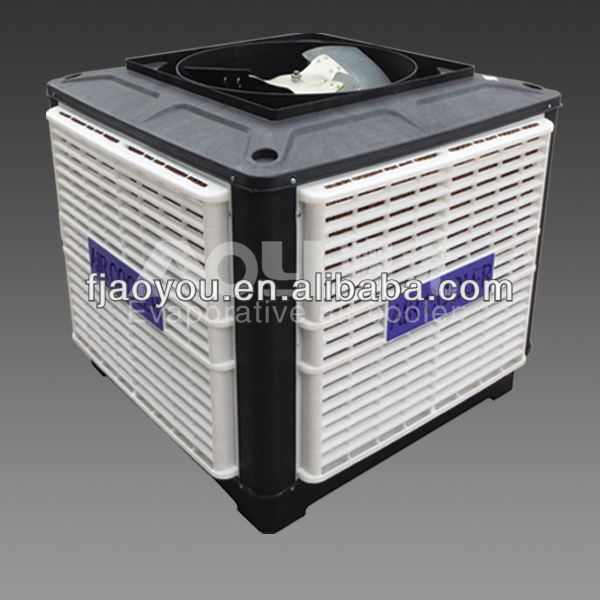 * environmental ,no pollution ,water evaporation produce negative oxide ion. 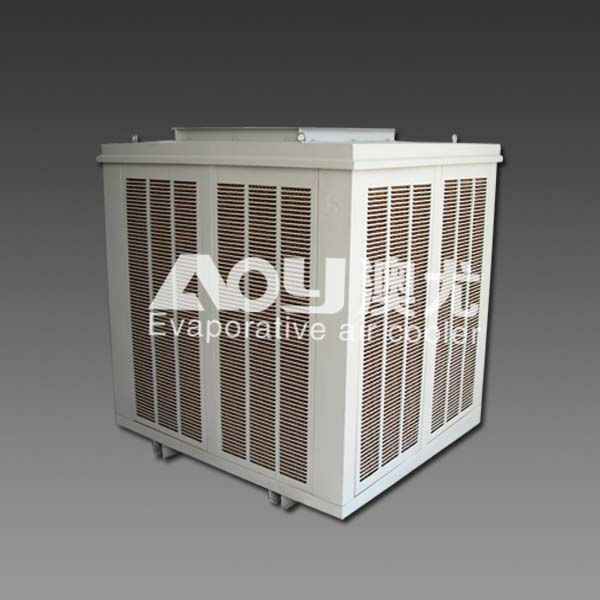 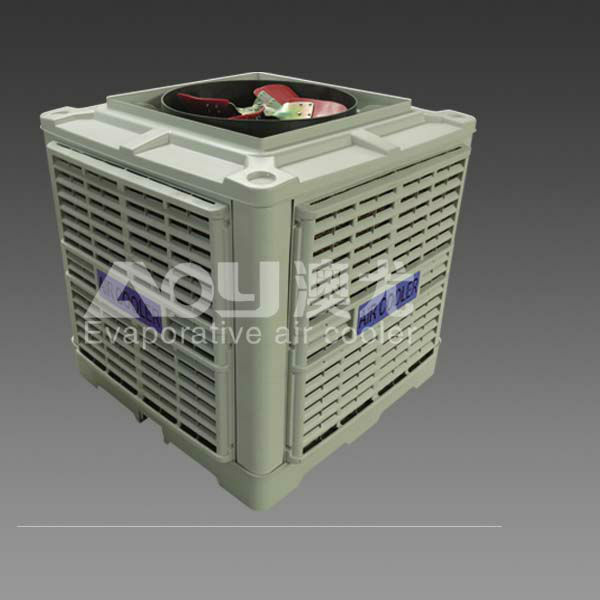 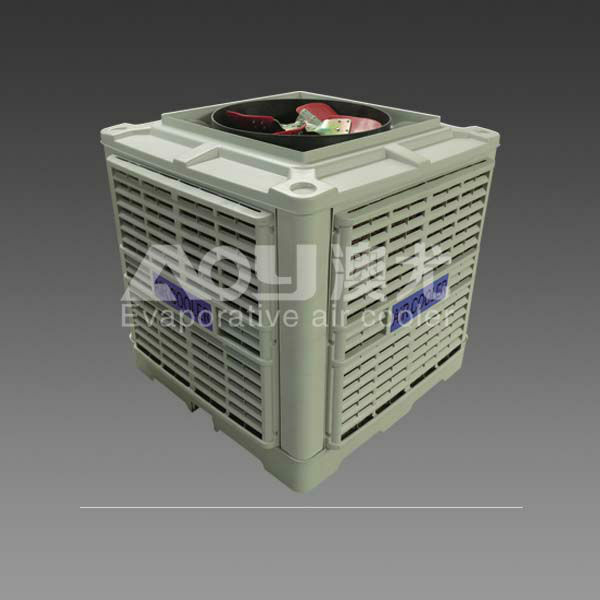 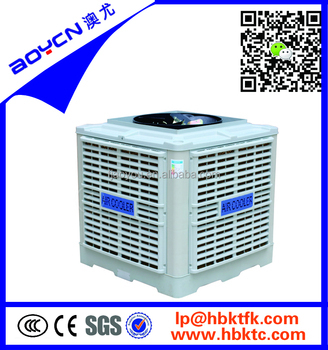 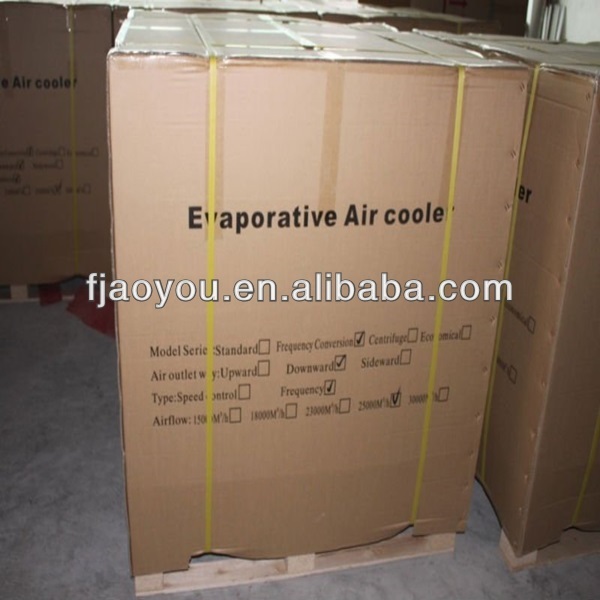 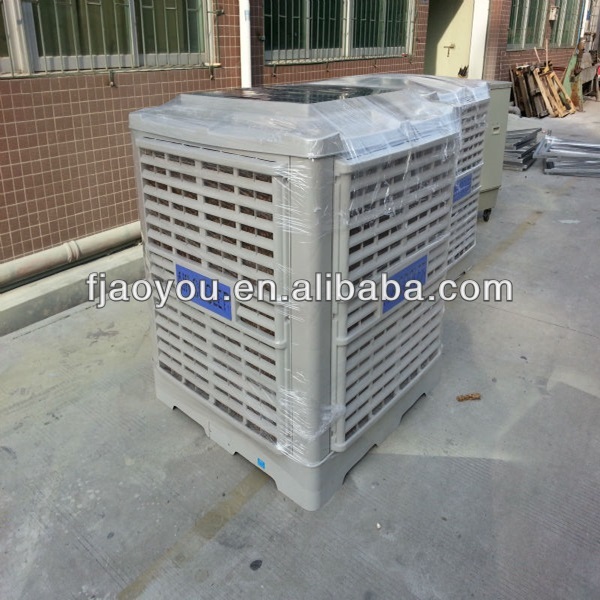 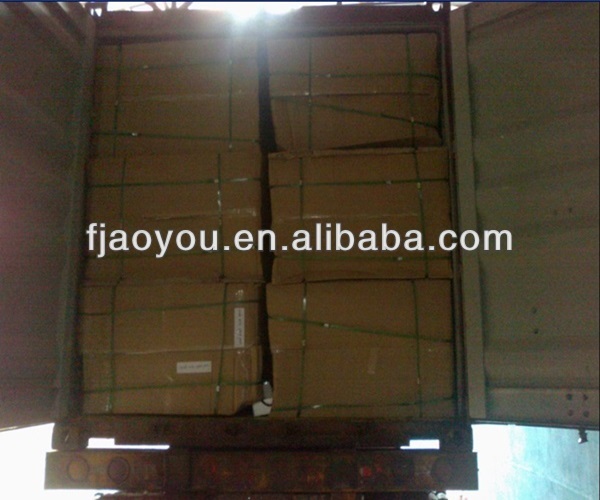 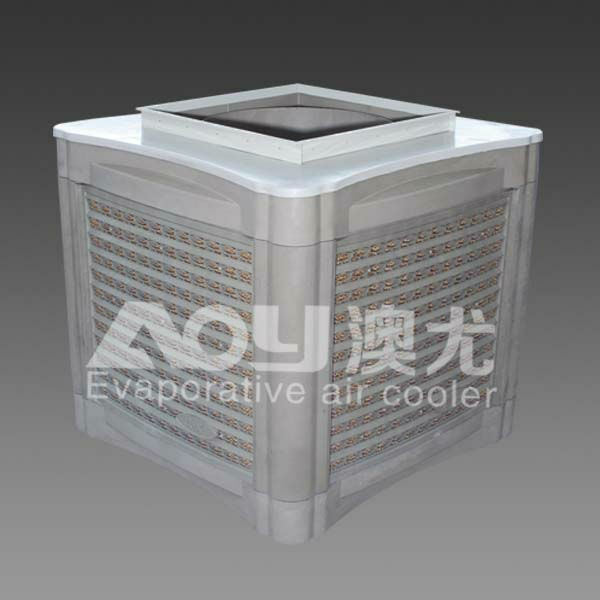 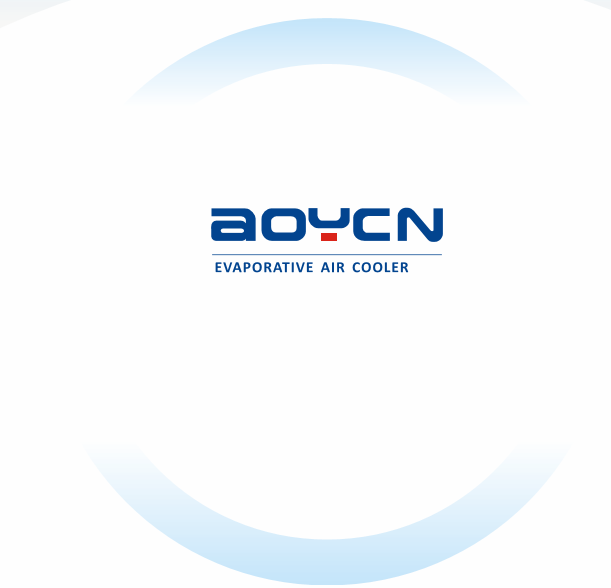 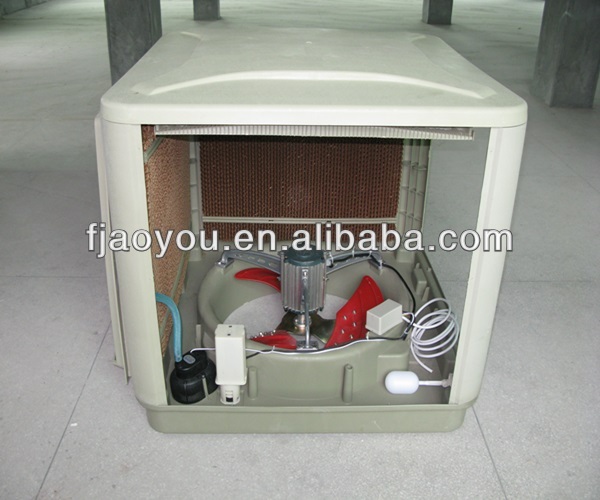 * large airflow ,suitable for post discharge with duct .